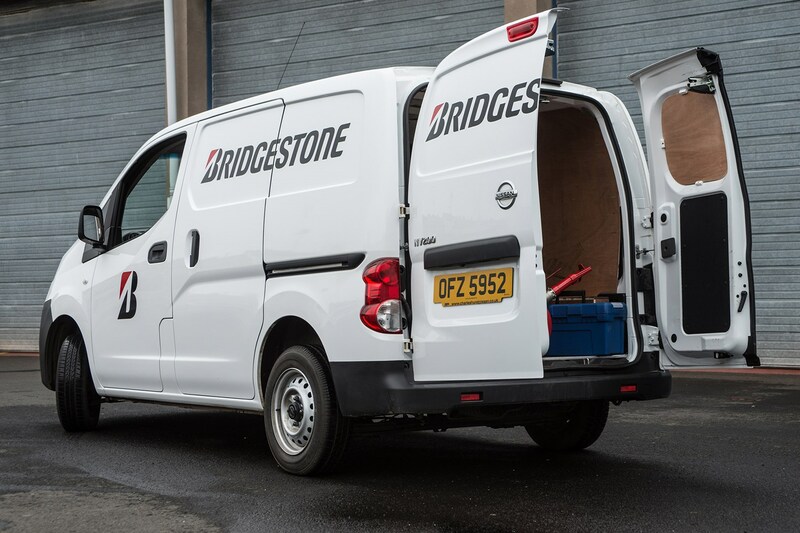 A small van is often one of the first steps on the road to building up your own business – and if you’re going to take that step you want to make sure the small van you choose is suitable for your needs. This list covers all nine mainstream models in order of their maximum payload rating. In other words, here you can find out which small van can legally carry the most weight. And these days those with the biggest load capacity can haul over 1.0-tonne (1,000kg). Simply put, we’ve checked all the latest technical info so you don’t have to. 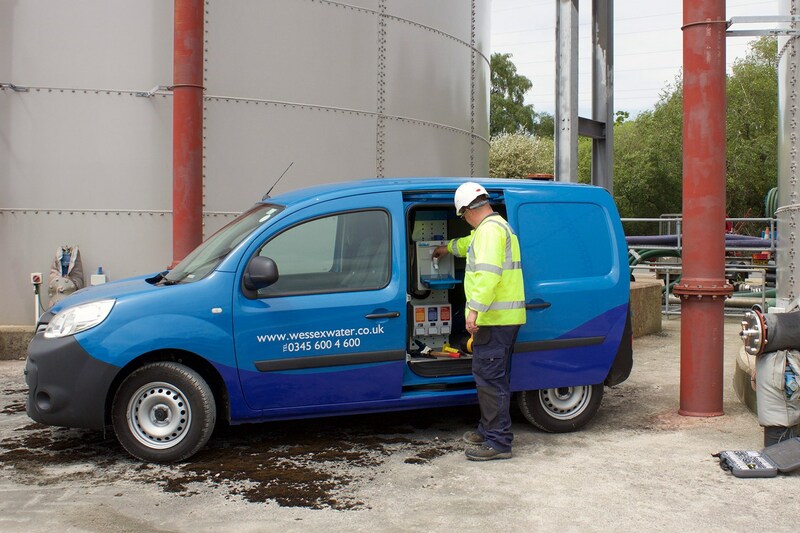 The rankings are fully up to date and include all models that comply with the latest Euro 6 emissions standard that was introduced in September 2016. 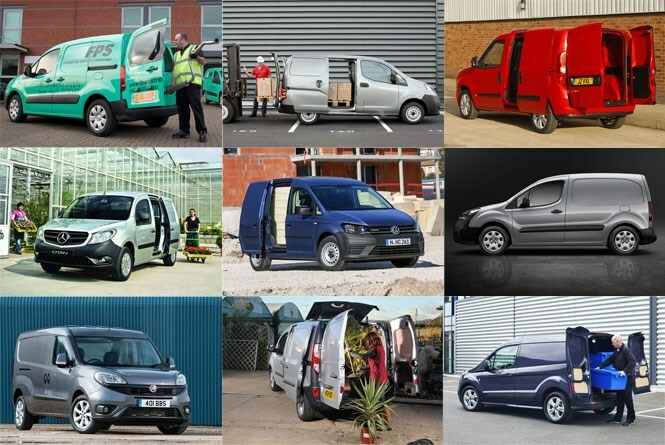 You’ll probably want to cross-check this list against our breakdown of the most economical small vans to find your perfect choice, but if you want to know which is best for payload you have come to the right place. Note: all of the figures below exclude the weight of the driver, which you’ll have to account for alongside any other crew and fitted equipment when working out your ultimate legal payload capacity. Three versions of the Caddy carry the 811kg rating, the 75hp and 102hp 2.0-litre TDI turbodiesel versions of the short-wheelbase Caddy, plus the 1.0-litre TSI turbo petrol version of the long-wheelbase Maxi. The diesels will be cheaper to run, if also smaller. 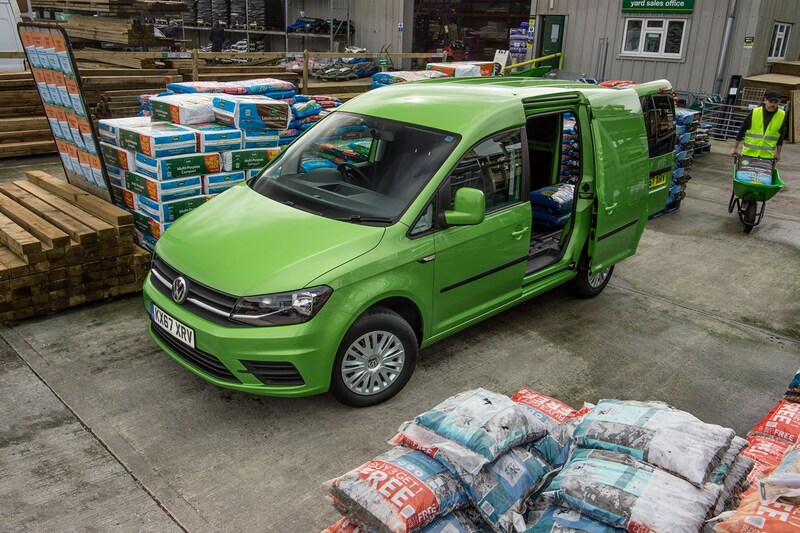 Note: VW is one of only two van manufacturers that quote kerbweight including 75kg for the driver; so we’ve added 75kg to the official payload rating (736kg) to get a comparable figure. Renault labels its vans in a slightly different way to others, so to decode the Kangoo LL21 is a long-wheelbase, low-roof model with a 2,200kg gross vehicle weight. 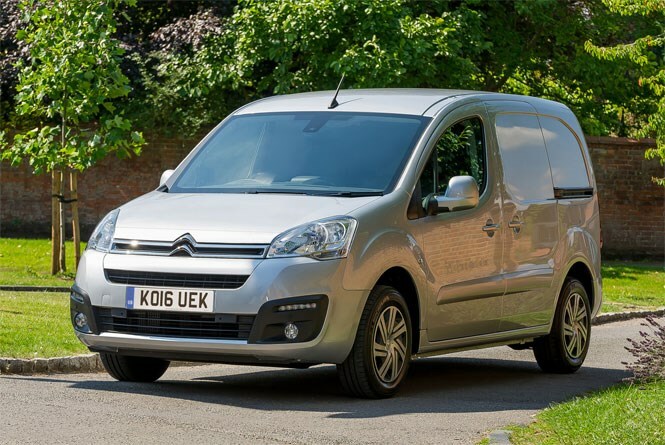 The Kangoo is a comfy, versatile van, but payload isn’t its strongest attribute. 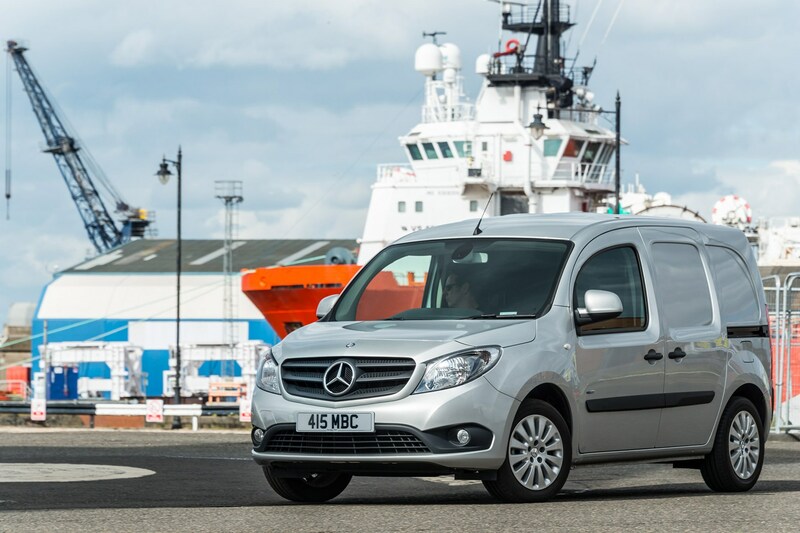 The Mercedes Citan is built by Renault in the same factory as the Kangoo, and a very similar van beneath the badge. 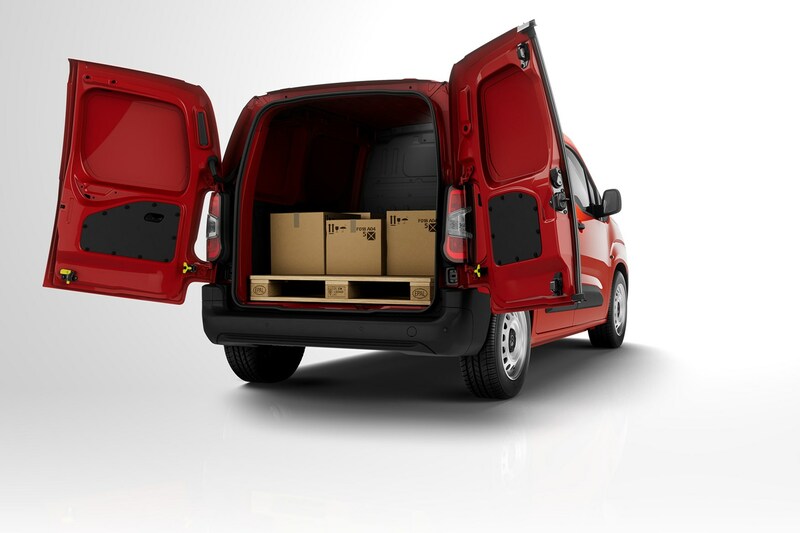 But there are some engineering changes, which give the Citan a slight edge when it comes to payload. Both are powered by 1.5-litre turbodiesels. Note: Like VW, Mercedes includes the driver in its kerbweight calculations, so we’ve added 75kg to the official 770kg payload rating to get a comparable figure. 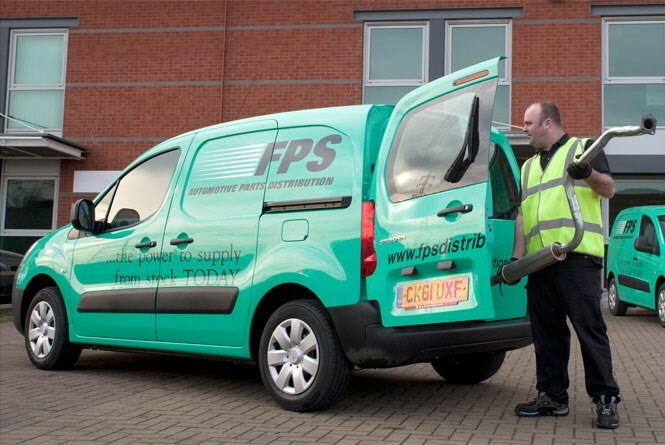 The ‘High Payload’ version of the UK’s best-selling small van falls just short of the magic 1.0-tonne payload rating. 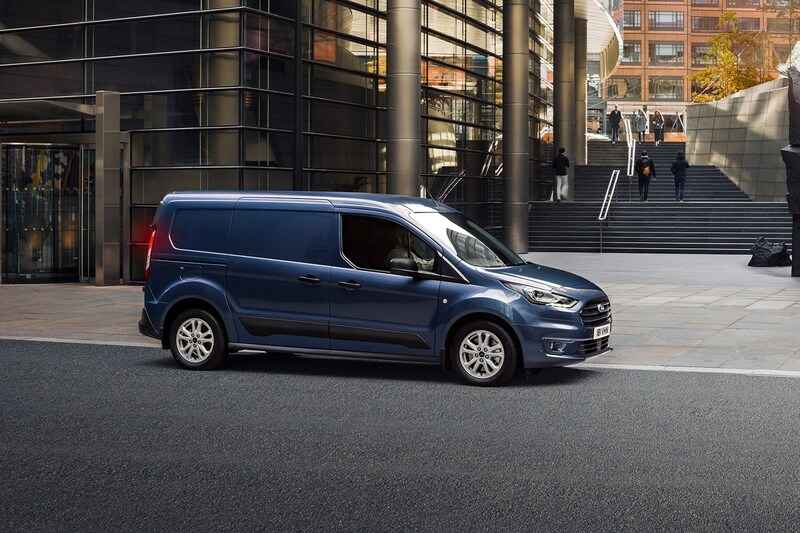 But the Ford Transit Connect 240 comes with a powerful 120hp 1.5-litre turbodiesel and a long body for more room. The 2018 facelift has done nothing to affect this, positively or negatively, so there is no need to factor in the visuals when it comes to the practical ability of the Transit Connect. Fiat has cunningly tweaked the gross vehicle weights to make sure every engine variant of the long-wheelbase Doblo Maxi and high-roofed Doblo XL have the same maximum payload rating. And that rating stands at an impressive 1,005kg – just over a tonne. 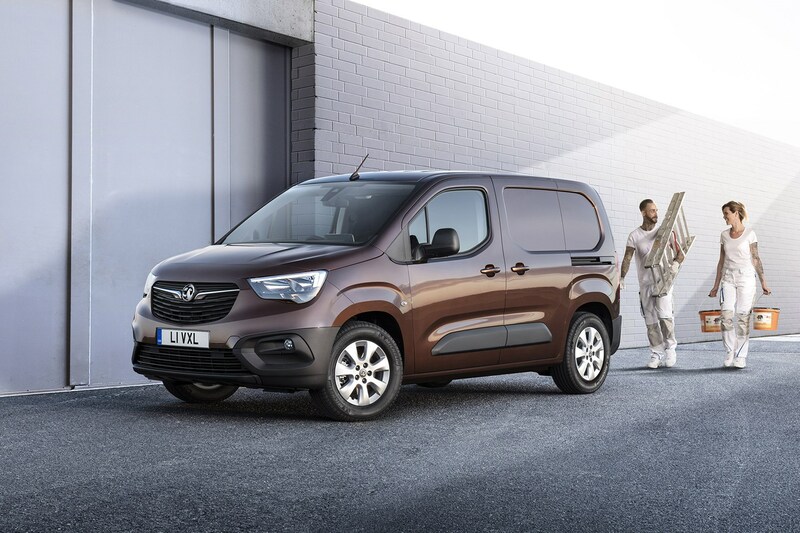 Despite being essentially the same van, the Vauxhall Combo only manages to come in second to the Citroen Berlingo/Peugeot Partner pair as far as official payload is concerned. That is until next year at least, when a 1,050kg version joins the range. The maximum available comes from the L1 2300 version with the 75hp 1.6-litre engine, with an official rating of 1,021kg. However, you aren’t limited to the lowest powered engine in the Combo range as the 100hp version of the same engine is not far behind, with a payload of 1,020kg. 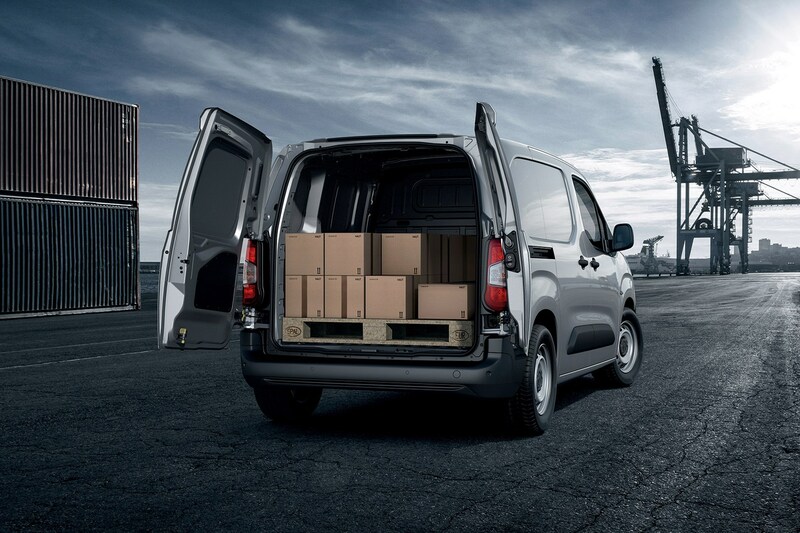 The new Citroen Berlingo and Peugeot Partner bring lots of technology to the small van sector, but they also raise the bar in the payload stakes, too. If you opt for the shorter L1 model with the 100hp 1.6-litre diesel engine, then it will be capable of taking up to 1,050kg of payload. You’ll be able to make the most of that, too, thanks to the new overload sensor that can be fitted to the pair. 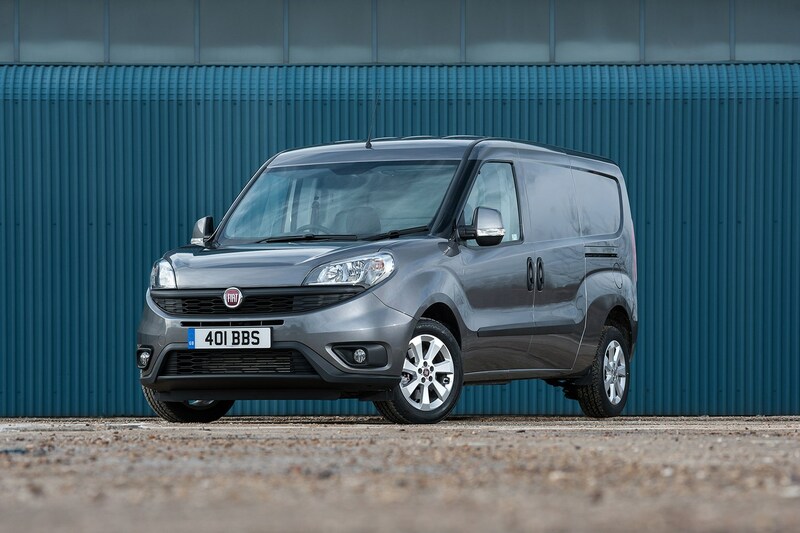 It’s standard on the Berlingo’s Worker trims, but is available for £240 on the other trims so would be a worthwhile investment if maximising payload is a priority. The Peugeot Partner might have a different interior and look to the Citroen Berlingo, but when it comes to practicality there is nothing to separate the two. Go for the shorter version of the 100hp engine and you get 1,050kg of payload to play around with. The specifications are identical on the two vans, too, so it is the hardier ‘Grip’ model that comes with the overload sensor as standard. 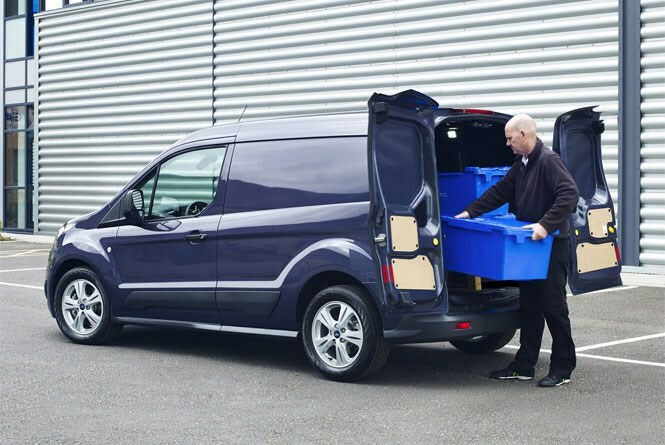 It will give an indication in the cabin and at the rear of the van if you are over your maximum, which will take some doing in a van with this much carrying ability.